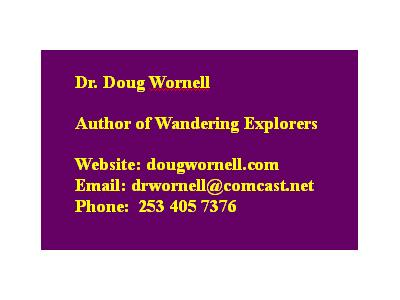 Dr. Doug Wornell, Geriatric Psychiatrist is the Author of "Wandering Explorers - A Practical Dementia for Families and Caregivers"
This show will offer you a great opportunity to call in and ask Dr. Wornell a question. 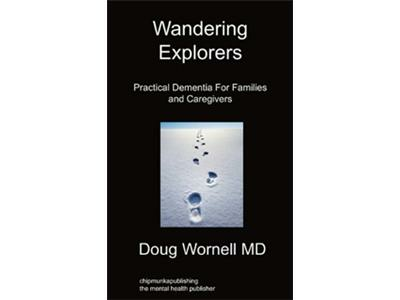 “Wandering Explorers” is a term Dr.Wornell, uses for those with moderate to severe dementia. 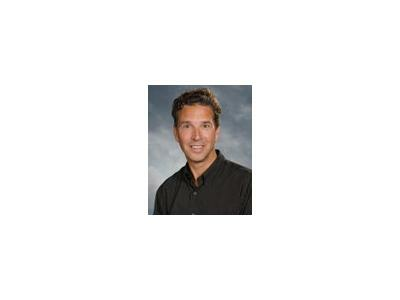 It suggests a cognitive limitation and yet notes a purpose in behavior and activity. As with children, we have a responsibility to see that these “Explorers” are as content and healthy as possible. Dementia care requires no less sensitivity or sophistication of care than that in the management of children. 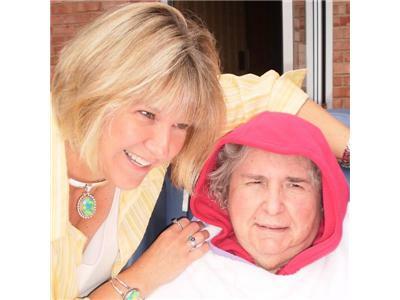 After acceptance, we can find other important ways to manage patients with dementia. Some of these are minimizing medication, maximizing appropriate social stimulation, and continuously being prepared for change.